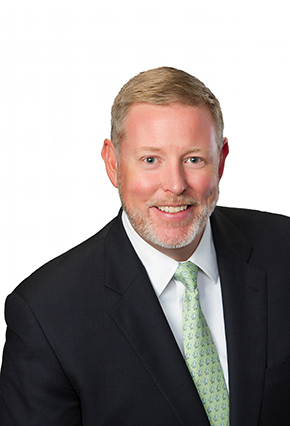 Van Ness Feldman is pleased to announce that Sean Taylor has joined the firm’s government relations practice as a Senior Director. Mr. Taylor has over a decade of experience representing municipalities and local governments on water infrastructure, federal regulations, public lands issues, and a variety of appropriations matters. He has developed sophisticated and comprehensive campaign plans that have successfully authorized infrastructure project initiatives for communities throughout the country. Sean began his career working in the United States Senate for Senator Connie Mack (R-FL) and Senator Judd Gregg (R-NH), before serving as a Natural Resources Policy Analyst to Governor Jeb Bush of Florida. As Governor Bush's lead staffer in Washington, D.C., Sean gained considerable experience developing regional and national coalitions to help mold national energy legislation, influence ocean policy, and expand aquatic ecosystem restoration, and land & water conservation programs for the state. Mr. Taylor holds a Bachelor of Arts from Florida Atlantic University. Mr. Taylor can be reached at 202.298.1869 or via email at sat@vnf.com. With over 100 professionals in Washington, DC and Seattle, WA, Van Ness Feldman is a recognized national leader focused on law and policy relating to energy, the environment, natural resources, land use, and real estate. Van Ness Feldman’s nationally recognized Government Relations practice helps a broad, national range of clients successfully navigate the complexities of developing, maintaining, and operating natural resources, energy, infrastructure, and sustainable real estate projects. Learn more at www.vnf.com.